Today, giants define our world. A few big companies like Apple, Facebook, and Google shape our social lives, curate how we consume information, and influence what we buy. For the most part, this isn’t a bad thing: these titans offer wonderful products and services that make our lives better and help our businesses run smoothly. But, as those of you who run small, ecommerce-powered businesses know very well, there is one giant who makes things very complicated. It’s impossible to be an online merchant and not have a point of view on Amazon. Love them, hate them, or something in-between -- you all have a relationship with Amazon. Frankly, they can make it a real challenge for small businesses to grow past a certain point. But they don’t make it impossible. Lately we’ve seen more and more HubSpot customers thrive in ecommerce, even though Amazon sells similar or even identical products as them. How can this be? I’ll tell you, but first let's start from the beginning. Nashua, New Hampshire is a quintessential New England city. It’s full of folks who love their Dunkins, wear Bean Boots 10 months out of the year, and pledge allegiance to Red Sox nation. It’s not a place you’d imagine one of the most influential technologies of the last 100-years might be born. But it is. In August of 1994 21-year-old Dan Kohn put his new encryption technology to work to securely sell a Sting CD to Phil Brandenberger. It was the first sales transaction in the history of the internet, and it set off a series of events that would change the world forever. That same summer, Jeff Bezos left his job on Wall Street to move to Seattle and found Amazon. Over the next 20+ years, the ecommerce industry would grow exponentially. A trend that is still up-and-to-the-right today. Today, there's nothing people won’t buy online. The internet has challenged us to buy things on the internet that we used to think had to be purchased in person. But now, no one thinks twice about buying eyeglasses, food, or even cars online. 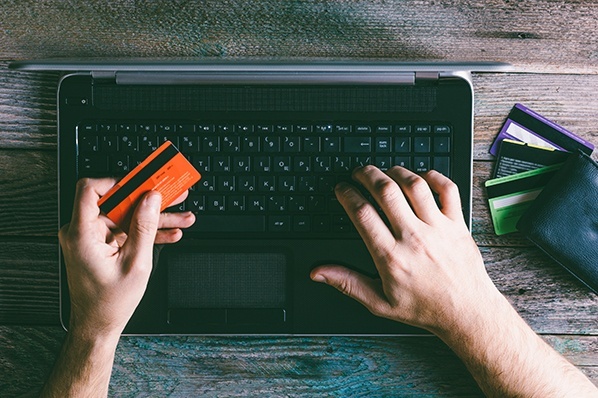 The convenience and speed of making purchases online means the majority of us check there first before buying anything. The ability to buy and sell online has been a win for everyone involved. 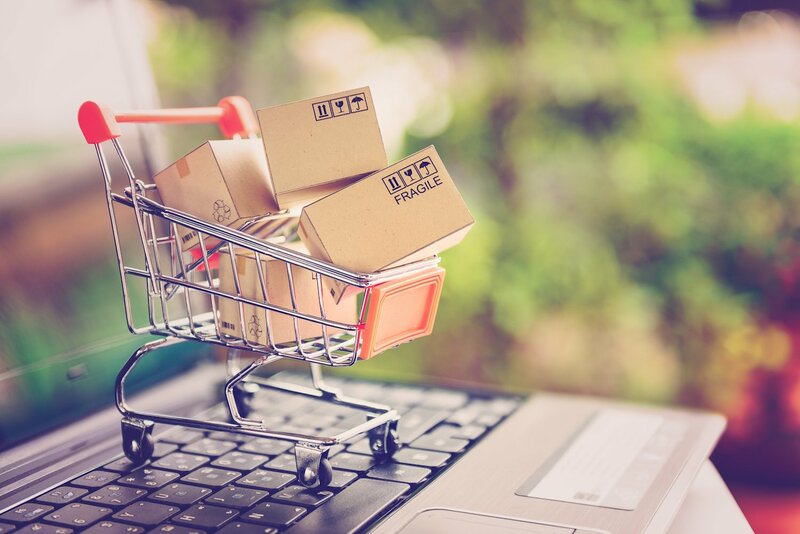 Consumers love the convenience, speed, prices, and accessibility ecommerce delivers, and entrepreneurs love that they can now turn limited passion projects into full time careers and viable businesses. It’s a good time to be an Ecommerce SMB. The ability to sell online has created thousands of new businesses -- and there's still plenty of room to grow. The increasing demand to buy everything online has made it easy to find an initial audience, software like Shopify makes it simple for non-technical people to create a web store, and powerfully targeted ads from Google and Facebook make it easy to expand your audience. Getting started has never been easier -- the challenge now is figuring out how to scale. There are plenty of big, scary challenges for a small ecommerce business, but none are quite as terrifying as the elephant in the room: Amazon. Amazon and a few others eat up the majority of the world's ecommerce demand. They sell everything imaginable online and are only expanding. They offer the best prices, the fastest shipping, excellent customers service, and have massive brand awareness. For small ecommerce businesses, they can feel like a major roadblock. 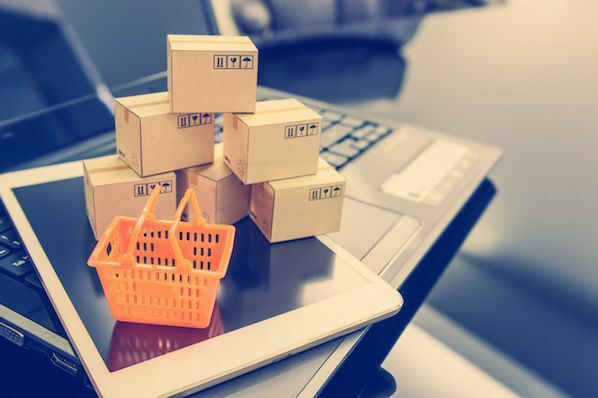 Some SMBs have managed to cultivate mutually beneficial relationships with Amazon, but many worry about getting permanently stuck on the wrong side of a losing battle. What’s next in ecommerce marketing? Most ecommerce entrepreneurs know that quickly after product market fit they'll need to adapt their marketing strategy to compete with the giants. Competing with the likes of Amazon is obviously a challenge, but it can be done -- and while all businesses are different, there is a common three-part formula to making it happen. 1. Meet modern buyers' expectations. You may not always be able to compete with the giants on price, but you have to rise to meet or exceed their level of service. The giants generally offer 24-7 support, fast shipping, and are generous on returns. Their level of service has become the industry standard. If you’re not already investing in building a great customer experience, now is the time. Customers will understand if you can’t ship as fast as Amazon, but they won’t forgive you for not answering their questions quickly. Start using tools like Facebook Messenger and live website chat to help customers in real-time in addition to email. Make sure you’re aware of customer issues through surveys like Net Promoter Score (NPS), and are encouraging customers who love you to leave positive reviews. Future customers trust those reviews more than your marketing message. 2. Modernize and personalize your marketing. 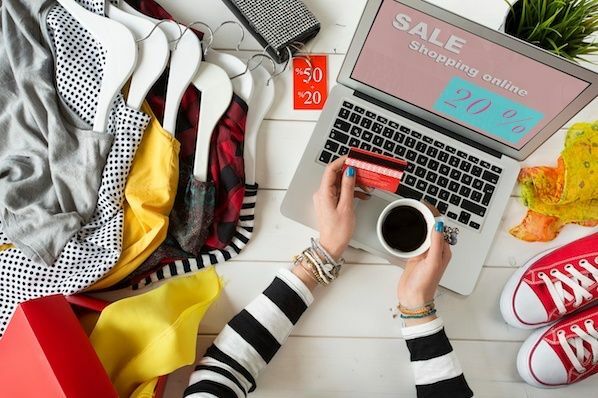 With the rising popularity of ecommerce, you’re not the only player in town --regardless of what niche your business occupies, you're probably already facing competition. One-size-fits-all marketing emails and ads aren’t going to resonate with the modern buyer. Targeting your ideal buyers with standard, largely impersonal marketing messages won’t work. You need to make your messages as personal as possible to get their attention. Look for signals you can use to make your marketing efforts more targeted. For instance, if you know a customer came to your site, put a product in their cart, but left before buying, you have a very strong signal that person is interested in that product. Target them with emails and ads that remind them why your option is the best. This abandoned cart tactic is low-hanging-fruit and very effective. But it’s just one way of using data to improve your marketing. If you know a customer typically only buys from you during the holidays, make sure you email them with a special offer right before they typically buy to try and increase their purchase size. If a customer recently purchased a product, and you have a complimentary service you think they should know about, target them with ads for the service. Make sure your ecommerce data and marketing tools are talking to each other -- it’s the secret to unlock more powerful, more effectively targeted marketing strategies. 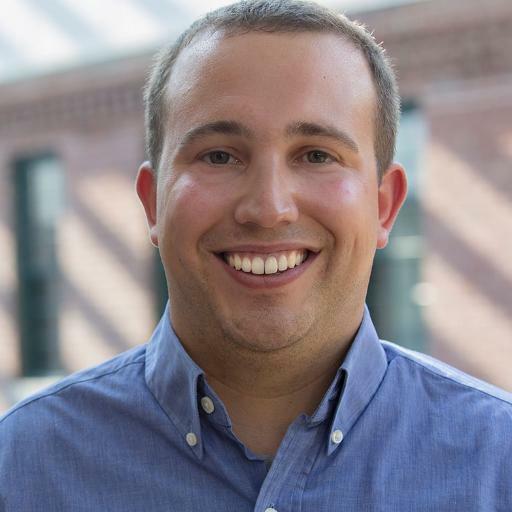 To make that happen, HubSpot now integrates with Shopify. It's easier than ever for you to sync your data from Shopify into HubSpot, using it to seamlessly personalize your marketing campaigns. If you’re able to use your web store data for marketing purposes, you can automate these new personalization tactics: abandoned cart nurturing happens automatically soon after someone leaves a cart, and you’re constantly welcoming new customers with a dedicated on-boarding email. 3. Build a brand that Amazon can’t touch. The online retail giants do a lot right, but the one thing they can’t do is be the single best player in any one given space. They offer everything, which limits them from truly going deep in anyone area. This gives SMBs space to build a brand and be the experts in their niche in a way that differentiates them from the giants. HubSpot customer and Shopify merchant Kettlebell Kings sells kettlebells, and Amazon also sells kettlebells. But Kettlebell Kings has also built a community -- something Amazon simply can't do for every single category they occupy. Kettlebell Kings are active in the gym scene in their local community of Austin, Texas, offer workout plans, blog posts, videos, and Instagram content on working out with their products that their community loves. They've positioned themselves as experts and leaders in the workout and kettlebell space, and their branded product is a signal to their tribe of the companies' quality and dedication. They've built a memorable, community-driven brand around their product, and people are willing to wait a bit longer and pay a little more for it. The same goes for HubSpot customer and Shopify merchant Love Your Melon. The company sells hats, and Amazon also sells plenty of hats. But Love Your Melon also stands for something that their audience cares deeply about. The company is dedicated to giving a hat to every child battling cancer in America. It’s something that drives their work, and they're committed to telling the world about it. Their social media content celebrates the lives of families impacted by cancer, and their distinctive hats have become a product intertwined with a social mission. Their genuine passion isn’t something the giants can recreate. Both of these companies have fully adopted inbound marketing. They aren’t just trying to get their product in front of people, they’re building a brand that pulls people in. It’s their secret to growth, and it’s applicable to every small ecommerce business today. Inbound marketing works for ecommerce, and it’s how you’ll grow. Today we’re living in a world defined by giants. But it doesn't mean there isn’t plenty of room for small, savvy businesses to grow.